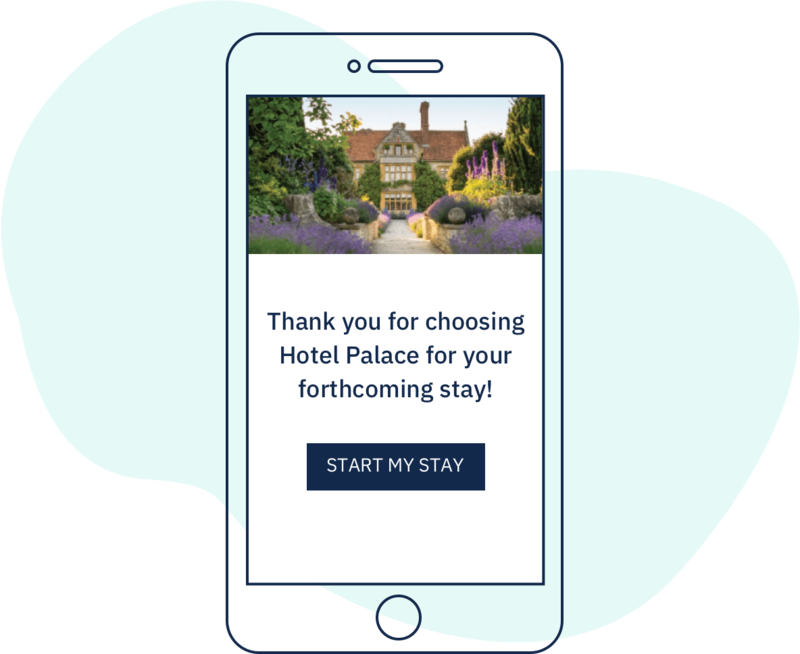 Stay connected to your guests and make them offers they can't refuse. 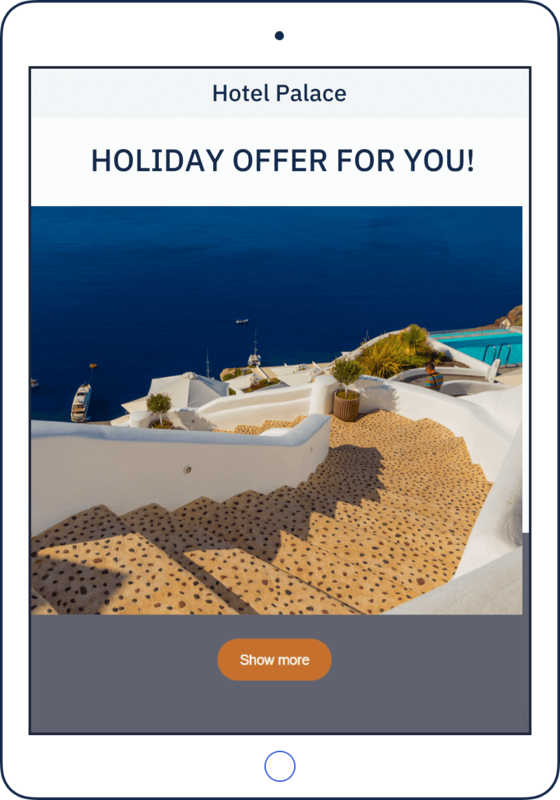 Target your campaigns based on your guests' room type, travel style, or even birthdays. Invite them to come back and book direct. Use analytics to create guest profiles and send them offers they really care about. Import your guest list automatically from your PMS or from an existing Excel file. Be considerate. Use your guests’ data with their full consent. Get your guests to return. Add extras or offer discounts to those who book direct. Forget bulk mail. Segmented audience campaigns get positive attention and will keep people from pressing unsubscribe buttons. Be clever with your timing. Some emails are best to be sent out when you are already cozying up at home. Save marketing costs by designing campaigns yourself. 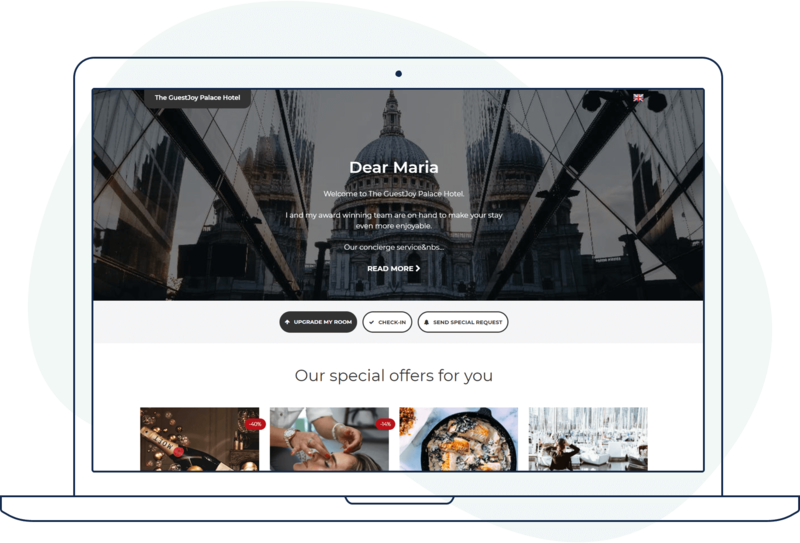 The simple drag-and-drop editor helps you create appealing offers. Track your campaign’s performance and repeat those that get the best attention.